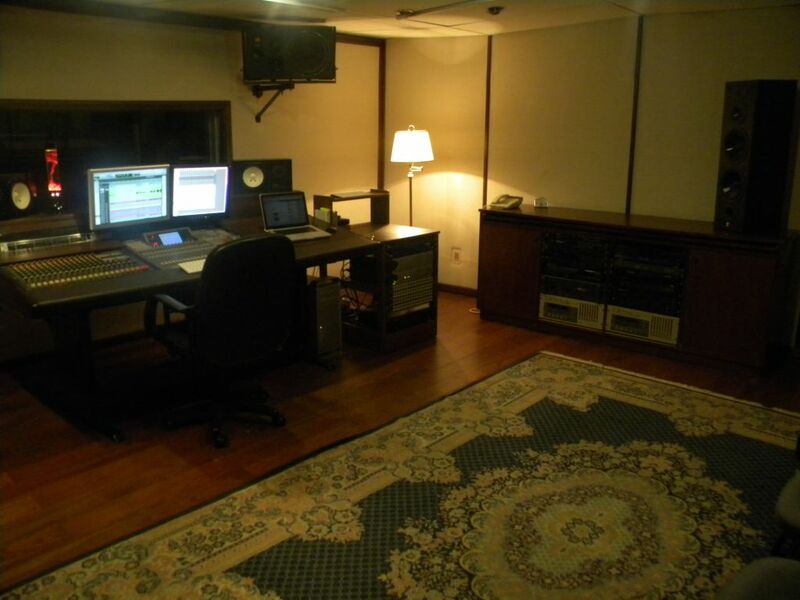 We offer work on Recording, mixing and mastering music. A: 20 Years recording, mixing and mastering the "Festival de música barroca Misiones de Chiquitos"
A: Digital. I begun working on analog multitrack recorders and now my life is so much easy!!! A: You will get the best of my work and skills always!! A: I´m recording music or I´m a music producer. A: See how the provider can understand your music. A: I´m in this work for 30 years!! 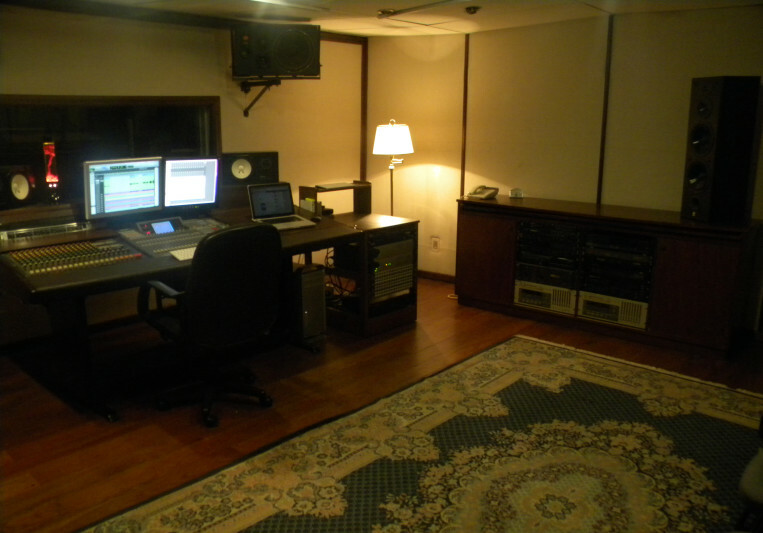 A: It is a mid range studio with a special care on the internal acoustic and isolation on the control room and in the studio. A: I normally do every step to a release. Pre production, tracking, editing, mixing and mastering.